A pet dog stayed with its deceased owner for at least two weeks. 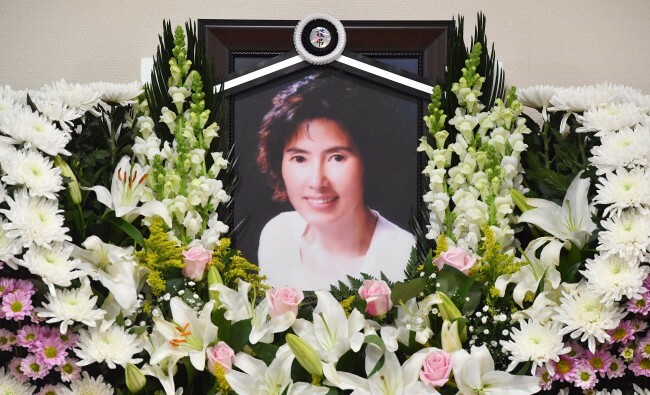 Local media outlets reported Tuesday that actress Lee Mi-ji, 58, was found dead at her home more than two weeks after she passed away. The police revealed Wednesday that Lee’s pet dog stayed with her after her death. The dog did not bark when the police and the firefighters entered the house. The police visited Lee’s home last Saturday, after receiving a call about a bad smell. An illness related to the urinary system was the cause of her death. The pet dog is currently staying with a bereaved family member of the actress.